Oklahoma Connection | Chandler moved with his parents to Oklahoma City, Oklahoma in 1908. At the age of 14, Stephen Chandler became a librarian at Rothschild’s in Oklahoma City, carried five subjects in high school and graduated in only three years. A native of Tennessee, Judge Stephen Chandler arrived in Oklahoma City with his parents when he was about eight years old. He attended Lincoln Grade School and graduated from Central High School and the University of Tennessee. He received his law degree from the University of Kansas in 1922 and returned to Oklahoma City, where he practiced law until his nomination by U.S. President Franklin Roosevelt to fill the second judicial position created for the Western District of Oklahoma. 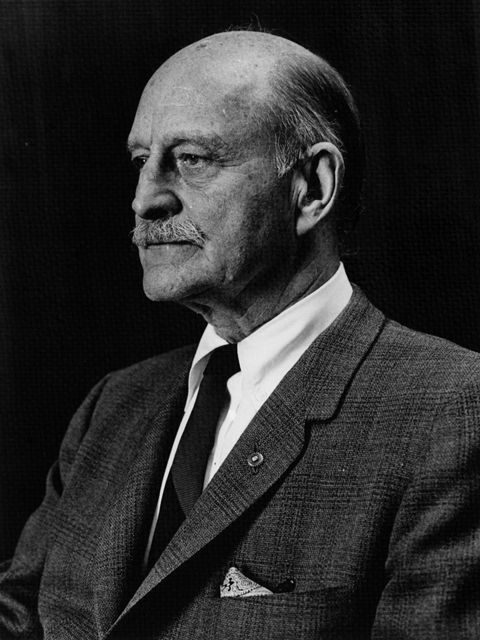 Chandler was confirmed for the position by the U.S. Senate in 1943 and later became chief judge (1956-1969). He took senior status in 1975. Chandler also served as a professor of law at the University of Oklahoma (1960-1963) and served in several leadership roles in the American Bar Association.